Weight loss surgery meal planning and grocery shopping. - John Yadegar, M.D. For many patients, life before weight loss surgery didn’t include a healthy eating plan. 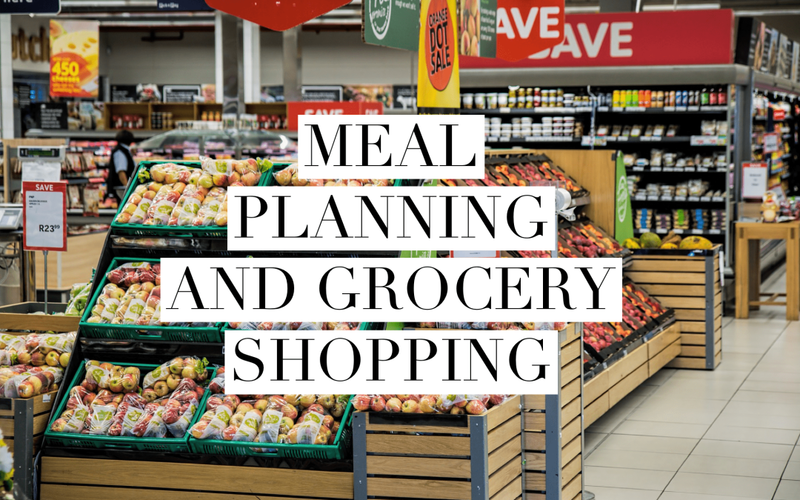 A major key to success after weight loss surgery is meal planning and grocery shopping. Taking the time every week to sit down and plan your meals and snacks, can make a big impact on your success with long-term weight management. If you’re looking for step by step help with meal planning and creating an effective grocery list, our bariatric surgery nurse coordinator, Liz Roark, RN lays it all out for you in this video!